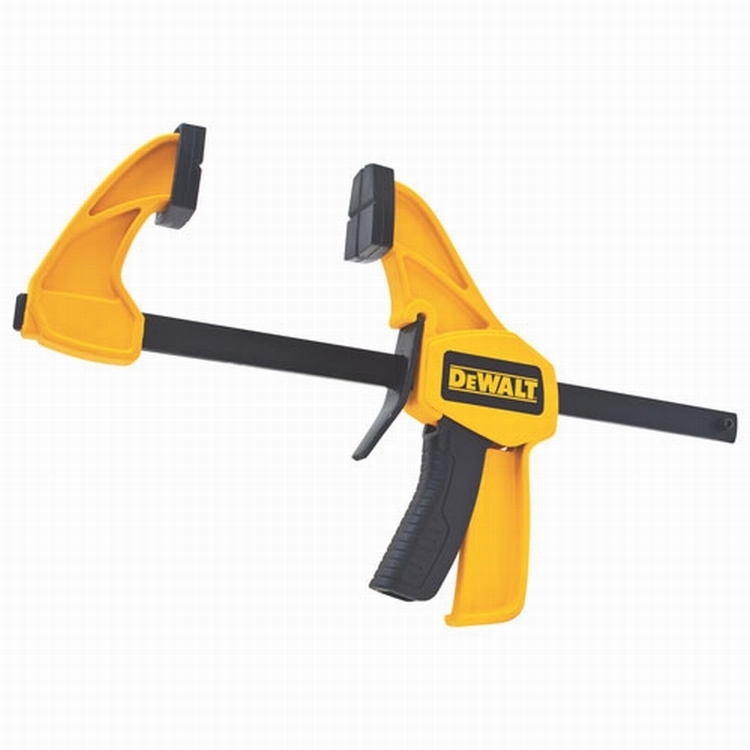 The 6" Medium Trigger Clamp from DeWalt® features a tight gripping 100 lb clamping force with a 2 7/16" throat depth. 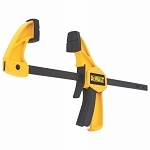 Easy 1 handed operation allows the user to tighten or loosen the clamp while still securing the item being clamped. 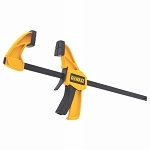 Tough reinforced nylon body holds up to tough work site demands.